Today i will sharing with you a thankyou card with my new stampset Floral Zen from Peek-a-boo Designs. Here is the look. For this card, i have heat embossed 4"x3" of white cardstock with ranger snowflake tinsel embossing powder and adhered it to 4"x5.5" of card base. Then stamped the Floral Zen flowers on another cardstock with versamark watermark ink and ranger black embossing powder. Colored the flowers using water colors and adhered it in between card base. From the same stamp set stamped thanks a million and mounted it on glitter paper. 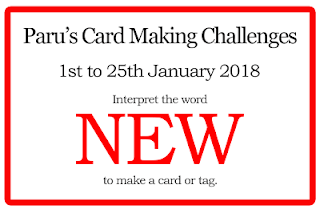 Finally stripe of glitter paper is added to add more interest to the card. 1. 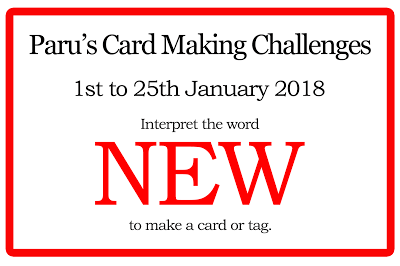 Peek-a-Boo Designs January Challenge! 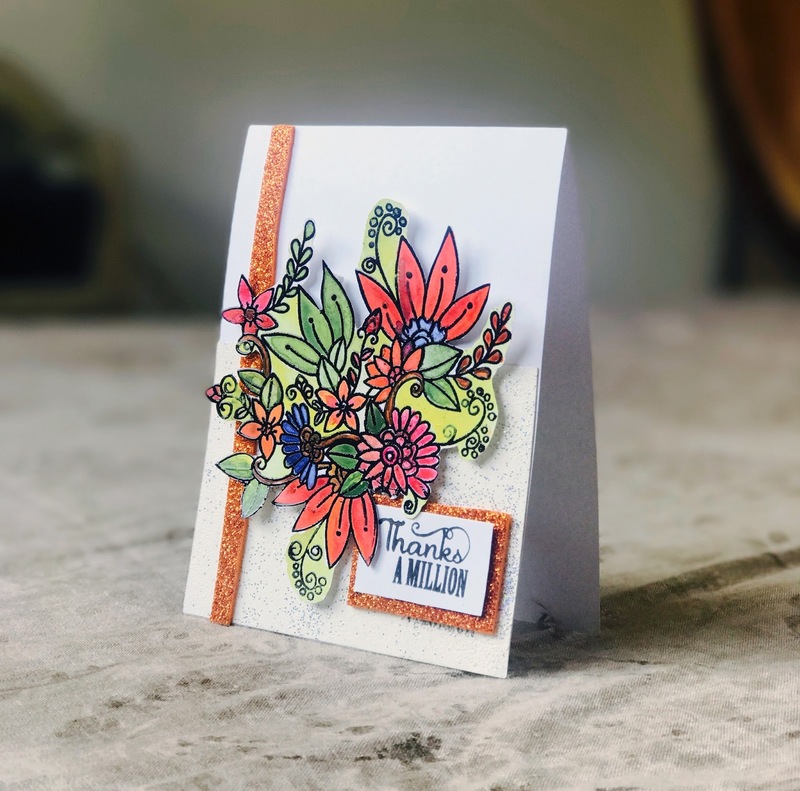 You have created a really beautiful floral creation for our 'No Design Papers' theme at Allsorts challenge, many thanks for joining in. Thankyou so much Brenda! Glad you liked it! A great card with a lot of beautiful work in it! Thank you for joining us at TIME OUT! Wonderful image. Thank you for entering our challenge at Allsorts this week. Thankyou so much Ruchi! I must say you have designed a beautiful stampset. It was fun coloring it! You've used this stamp so creatively.